Central Pointe Dance has been dedicated serving the Batley community with a huge range of classes to suit all ages. 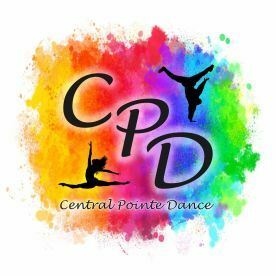 No matter whether you’re looking for a ballet class or an street dance class, we have something for everyone. We are passionate about sharing our love of dance with tour students. Give us a ring at 07412248024 to learn more. Want to start a dance class but unsure whether to sign up for ballet or jazz? 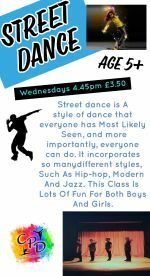 Our introduction to dance course is taught in our centrally located dance studio, and is suitable for girls and boys of all ages. Our street, Musical theatre and cheer classes are a great fun way to get started with dance before choosing your favourite area to focus on. 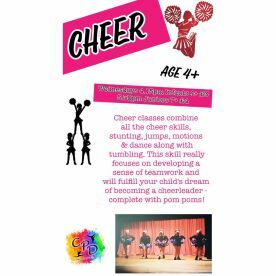 Looking for something fun to do with your child? 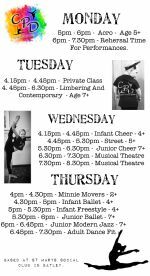 We offer a range of dance classes during the week to suit even the tiniest dancer. Our classes toddlers offer a gentle introduction to the world of dance, with fun games and music to inspire your little one. 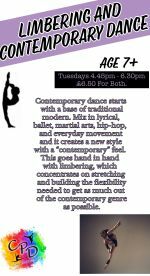 Love love love this class do with Tuesdays with my friend the music is great moves are easy and fun to follow great instructors and lovely people would definitely recommend people come. 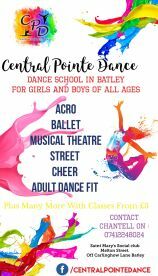 Please note that Central Pointe Dance Batley may not be able to honour booking requests made.